Poyopoyo is all about the roundest cat you will ever see! 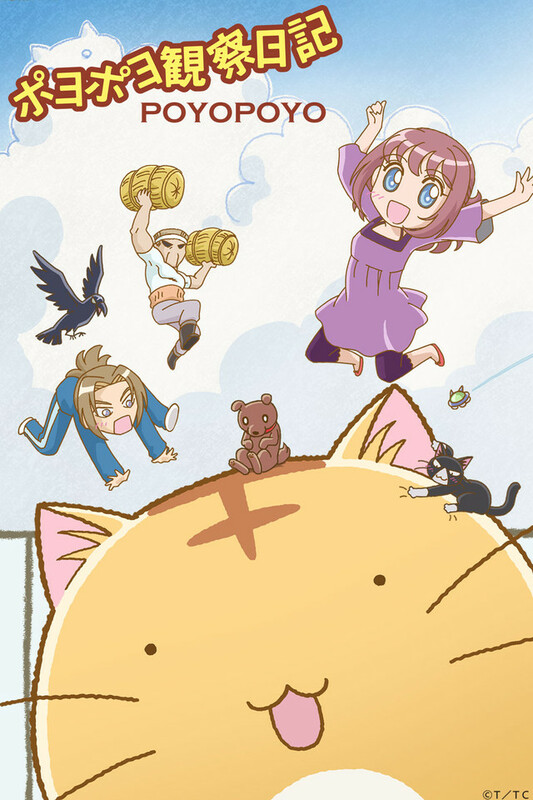 Centered around the daily lives of the Sato family, and their spherical cat, Poyo. After being found in the street one night by Moe Sato, Poyo is adopted and officially becomes a member of the Satos. A heart-warming comedy for all ages, the cute and colorful antics of this round cat appeals to both adults and children. With a quirky and lovable cast, Poyopoyo can be enjoyed by all!